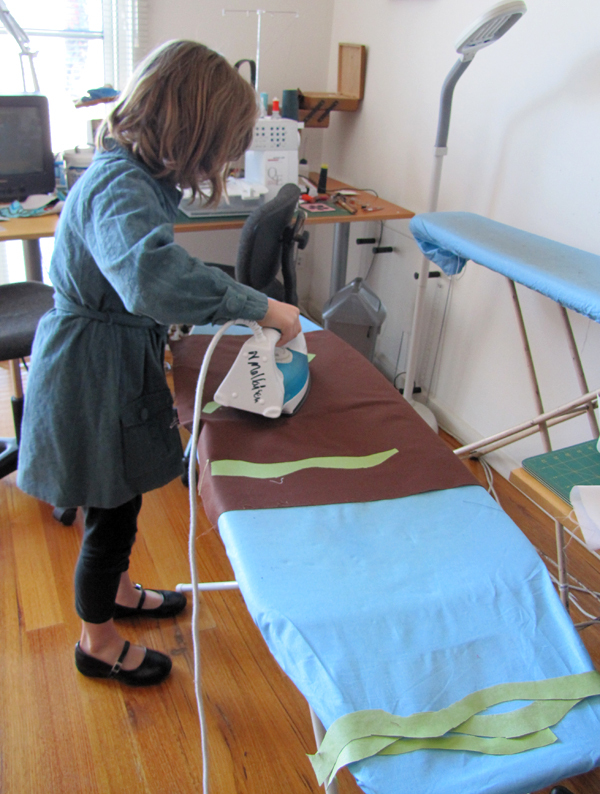 You SEW Girl: Pattern finished and winner drawn..
Pattern finished and winner drawn.. 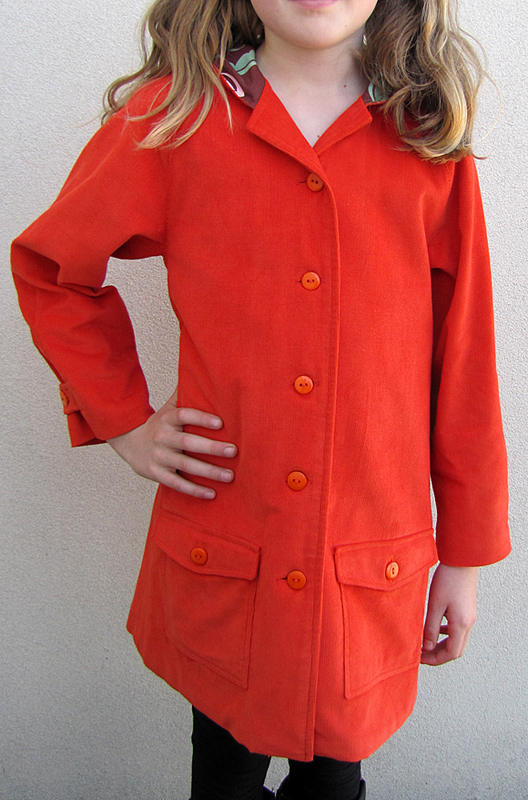 I'm about to send the finished TWEEN SEASONS COAT pattern to the printers. The grading, labelling and sampling of all the sizes took a lot longer than I imagined it would... I graded it to US sizing (8, 10, 12, 14) first and then realised that Australian kids sizing has a size 9 between 8 and 10 (with exactly the same grading increment as sizes10-12). Changing that (and all the little size numbers) added a couple of extra days. Then I had to organise models who actually fitted into the larger coats.... My poppet looked awfully sweet, but a little bit swamped in anything above the size 8. I borrowed some older, taller children. That took a bit of organising, too, but well worth the wait until the weekend. The kids were great and they fitted into the larger coats (and really liked them, too). It feels wrong to blur out beautiful faces like this, but I feel strongly about not posting images of mine or other people's children here,where anyone can have access to them. 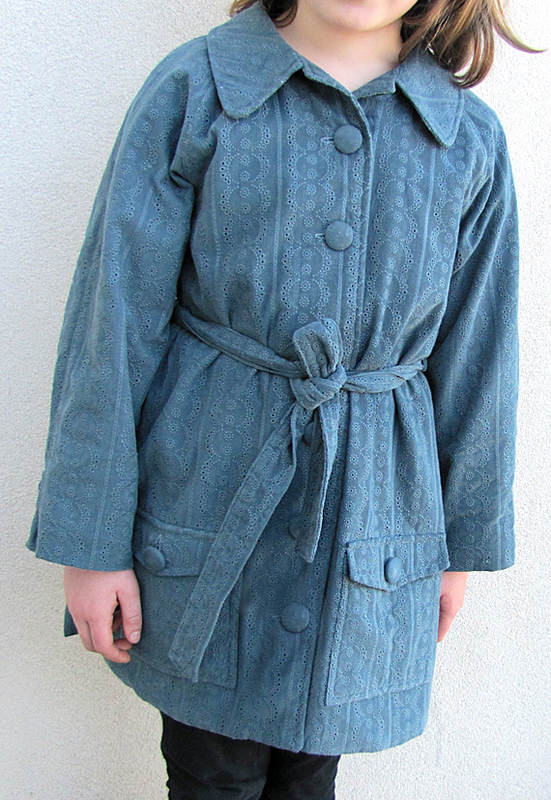 Just look at the coat and imagine the beautiful face of a child you love. This is the back view of the hooded version. 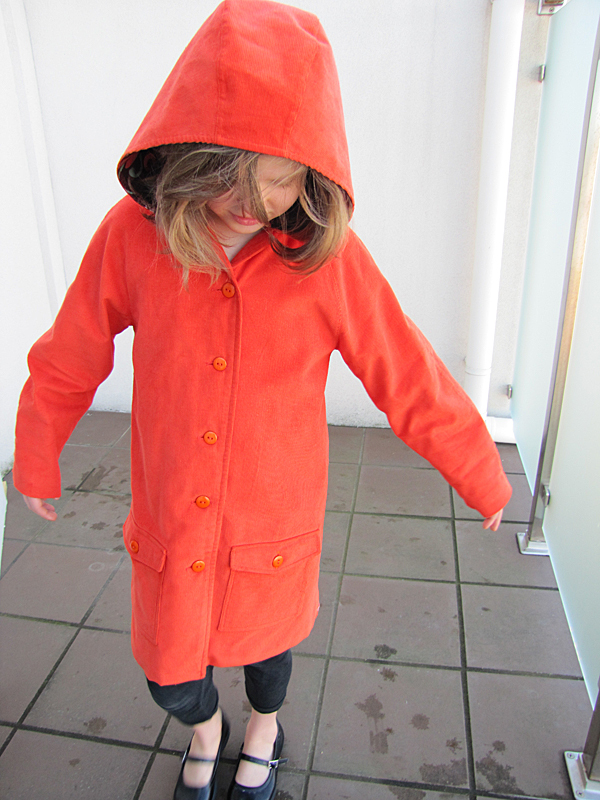 My darling girl loves her Size 8 coats. She has both hooded and collared versions (hooded version was left at her father's house before it was photographed). She finds it's the perfect Spring coat - ready to pop on when the breeze is a bit too chilly... and pretty damn perfect for indoor sewing on a warm Spring day, when everyone else is in T-shirts....apparently. Mr Random Number Generator drew a winner for my giveaway. Amanda - we'll be sending you a pattern as soon as they're back from the printers! Thank you to everyone who left a comment on the giveaway post. I'm so sorry I haven't had time to respond to any of them, even in the smallest way. I hope you all got my little telepathic messages....? Gosh it's come up wonderfully! The girleen definitely has her Mum's style too. I was showing squid the post with the tween version telling her I would be able to get the pattern soon and scrolled to the bottom to see my name. Thank you so much her order is already in for a size 10 might have to go fabric shopping on the weekend. 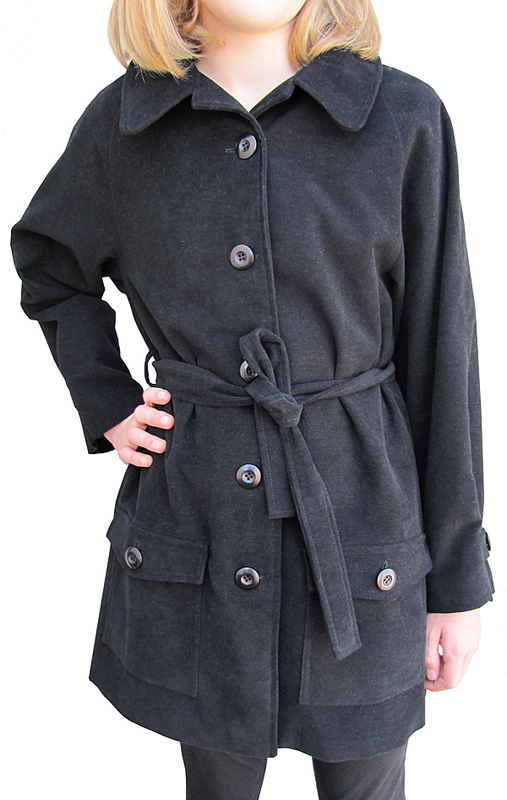 The coat looks great! I'll certainly be keeping it in mind for next winter. I admire you so much for maintaining the privacy of kids featured on your blog. It's a gutsy move, but one I've always respected. Everything you do is done so well - thank you! That's a really awesome pattern. I'll be buying one! And another, when the turning-3yo gets much bigger. Glad you found some willing, larger models, nightmare on the sizing! Yay! I am very excited to see this in bigger sizing. Perfect for my 9 year old.